From time to time, Women in Academia Report will provide links to online articles that may be of interest to our readers. The links presented direct the reader to articles from many different points of view that deal with issues of women in higher education. The articles selected do not necessarily reflect the views of the editorial board of WIAReport. 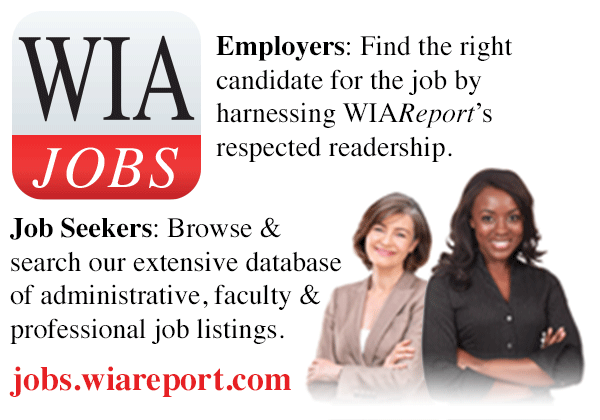 We invite subscribers to e-mail us at editor@WIAReport.com with suggestions of articles for inclusion in this feature. Do All-Female Colleges Have a Place in the U.S.?